ARC The Claremont Collection 240 color combinations for the exterior of your home. Claremont Maintenance Request Form: For Landscape, Building Maintenance and Golf Course Issues, please fill out and return to the front office. 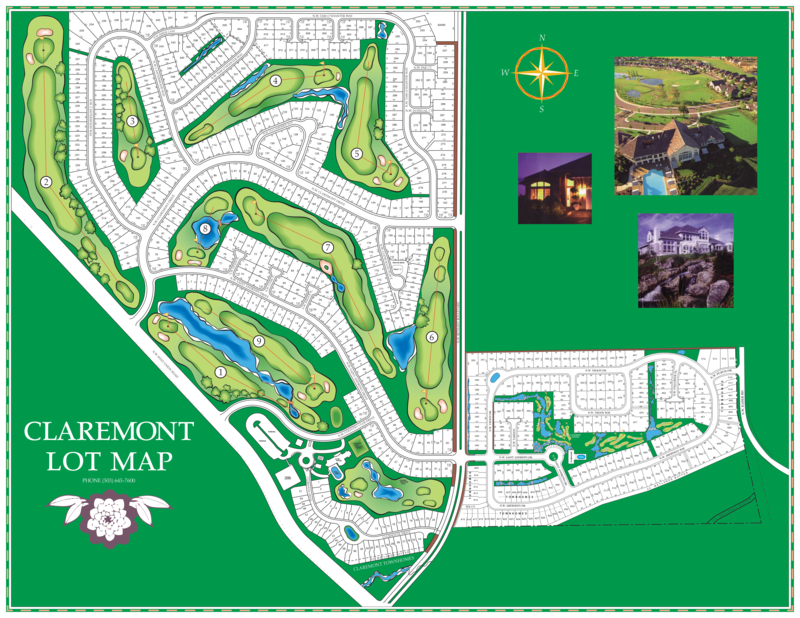 Bylaw Amendment - "Initiation Fee"
CLAREMONT MAP - showing the Civic Association, Greens Association and Claremont Townhomes.